Hey hey. 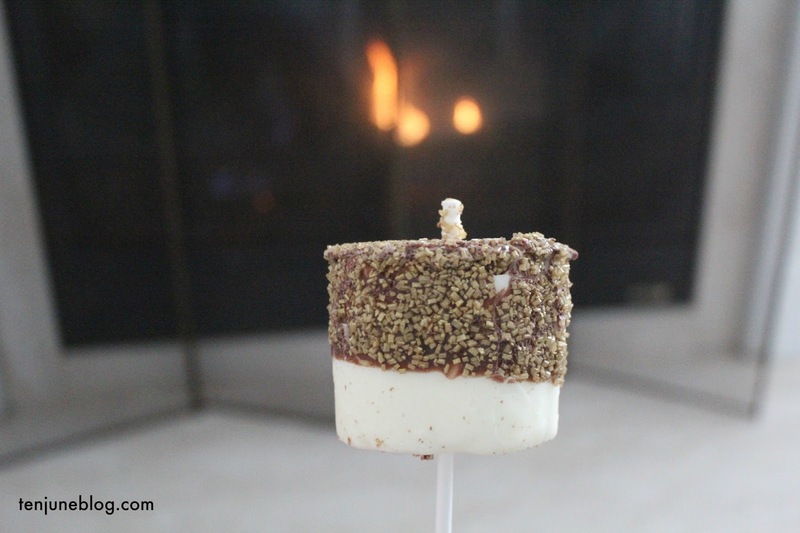 Hope you're all dwelling in that perfect in-between-Christmas-and-New-Years-bliss! I know we certainly are, especially since we're now three weeks into living in our new home. We hosted my family overnight on Christmas Eve Eve and, let me tell you, it was so much fun filling this house with people. We had people sleeping in every room, including the living room! Lots of great memories. 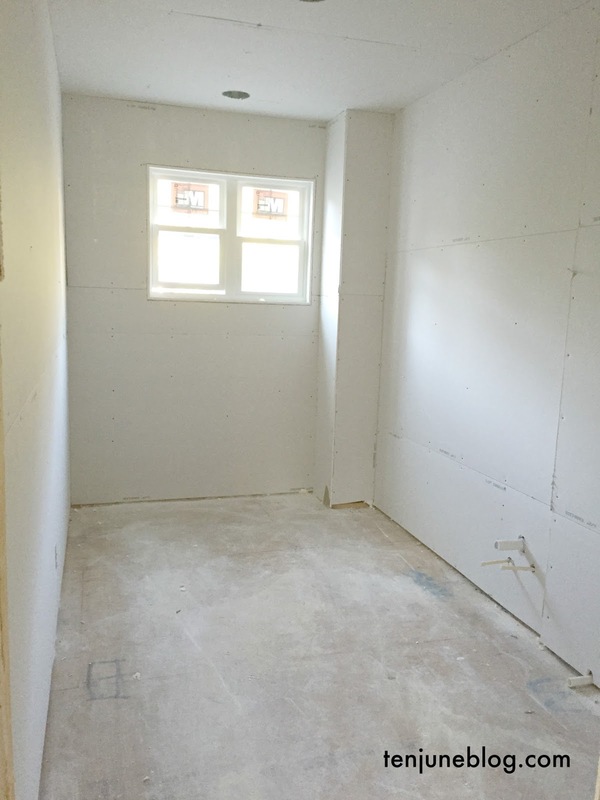 Today I'm excited to share the first photos of the house once it was finished, right before we moved in. An empty house tour, if you will. As I mentioned before, I'll bounce back and forth between the building process and the new finished house, but I just couldn't wait any longer to share the new space. All the heart eyes. And today I'm starting with what you see when you drive up... the outside! 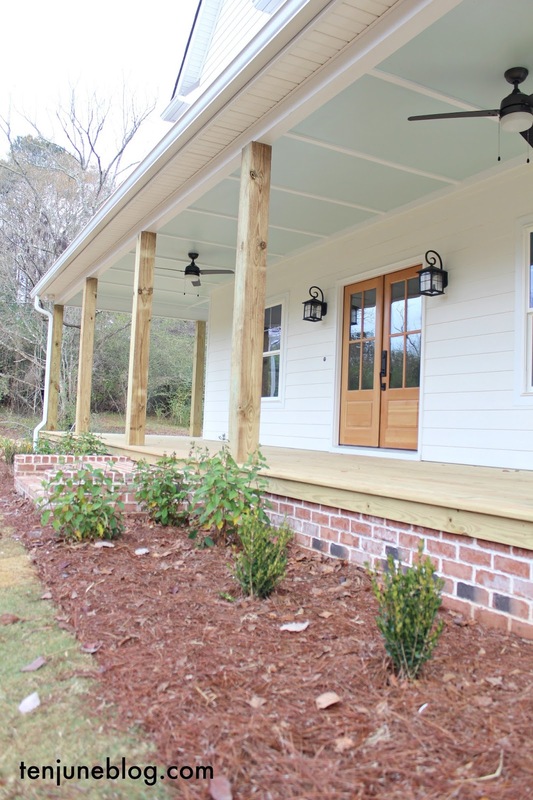 The theme of the exterior of our home is simple, traditional, farmhouse. 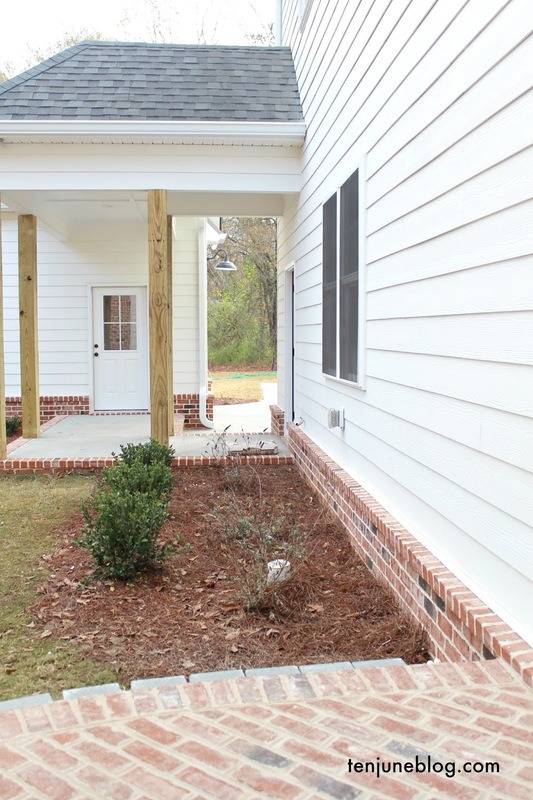 Our exterior siding is painted with Sherwin Williams Alabaster. 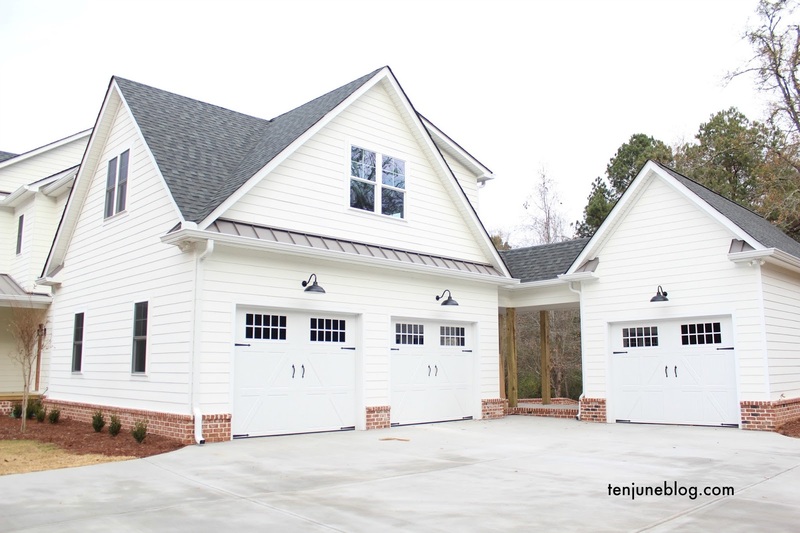 The trim color is a standard bright trim white our painters used. 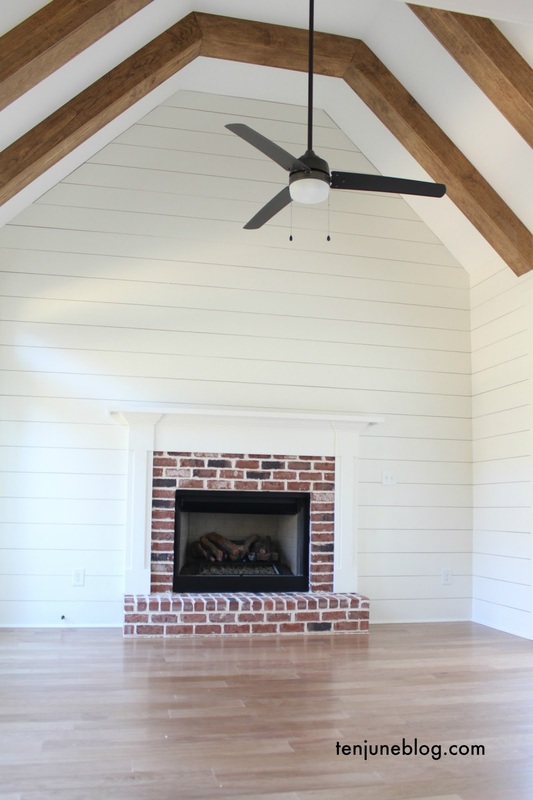 We tried as hard as we could to stay true to the traditional farmhouse look and didn't add shutters or a ton of decorative things like fancy porch columns, railings or cornices. Just some solid 8x8 pine columns, unstained. True to my Charleston roots (I'm a College of Charleston graduate, go Cougs! 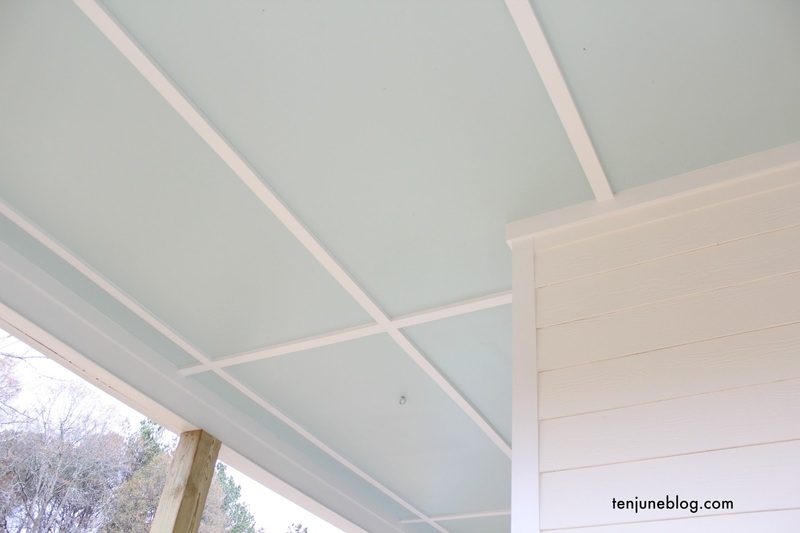 ), we painted the porch ceiling "haint blue" (here we specifically used Sherwin Williams Tidewater). We upgraded the soffits to a Hardiplank soffit and simply trimmed the porch ceiling out with simple trim work. Our front doors are made from Douglas Fir and we left them unstained (but with a protective clear coat, of course). 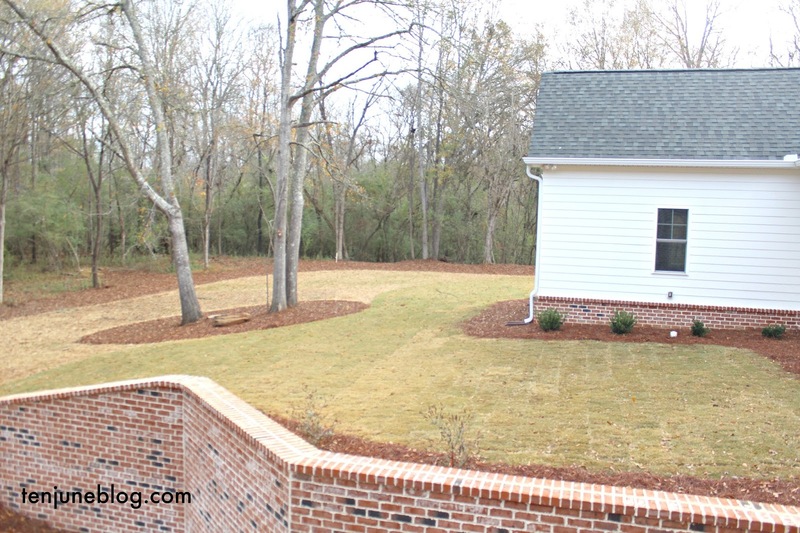 In the true back yard, we have a large space that I forgot to photograph, but it... looks like a backyard! Ha. 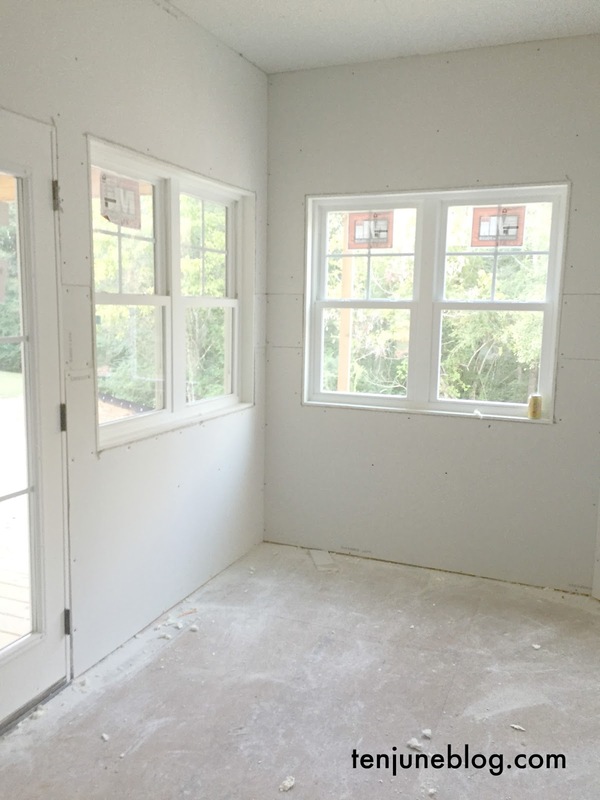 It's basement level, so the back porch we created comes off the living room/kitchen on the first floor. We put a roof on the back porch which unfortunately lets in less light into the living room, but it's a fair trade off because that space is amazing. My entire family piled out there around the fire on Christmas Eve! Such a great spot to relax. 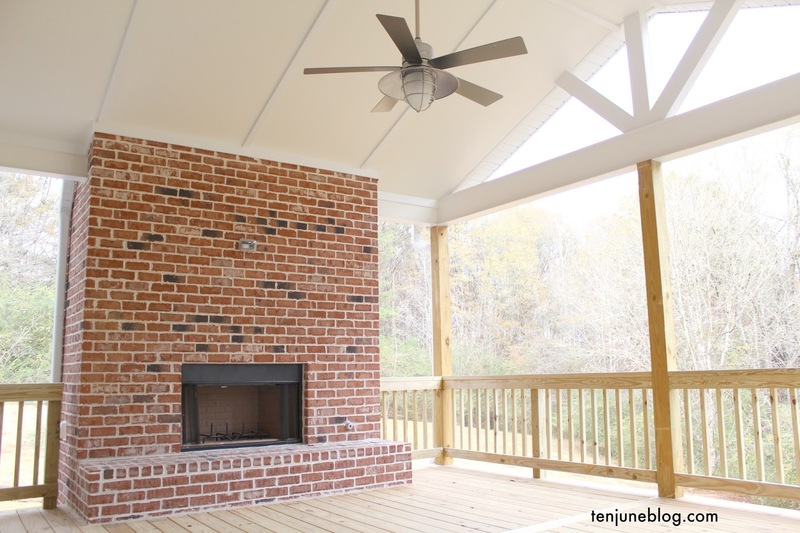 Not pictured is a little open space grilling deck which opens up to this covered porch area. We truly love our entire outdoor space, to be honest. We built this house with simple, clean lines so that the true beauty and focus is on God's beautiful green earth outside. The kids are loving spending as much time as they can out there (especially riding their new John Deere Gator that drives fast enough to give their momma a heart attack every other minute) and I'm happy to oblige! And I know everyone will ask, so here are a few of the sources! This year, we combined our 2016 Christmas card with our moving announcement and killed two birds with one stone! 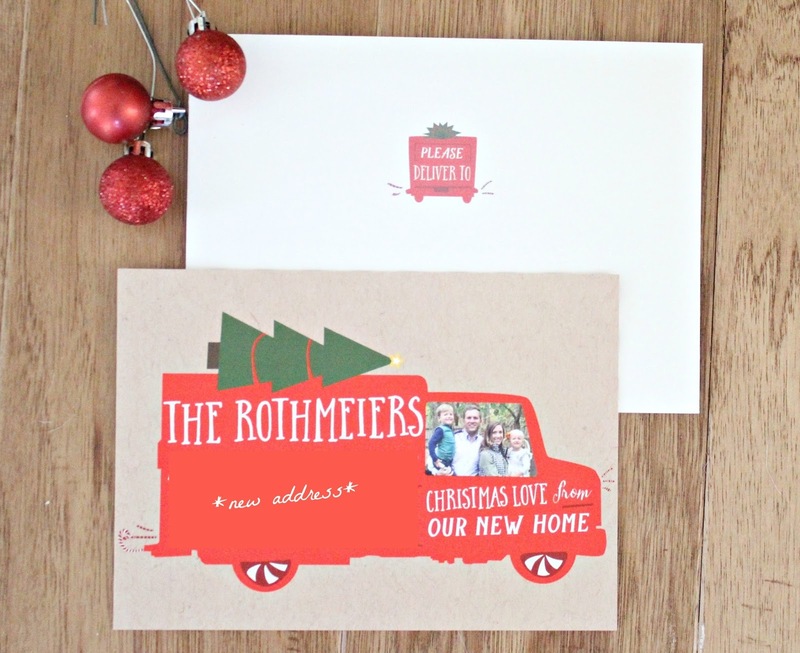 Of course, I edited out our new address for the Internet, but don't you just love this adorable card? 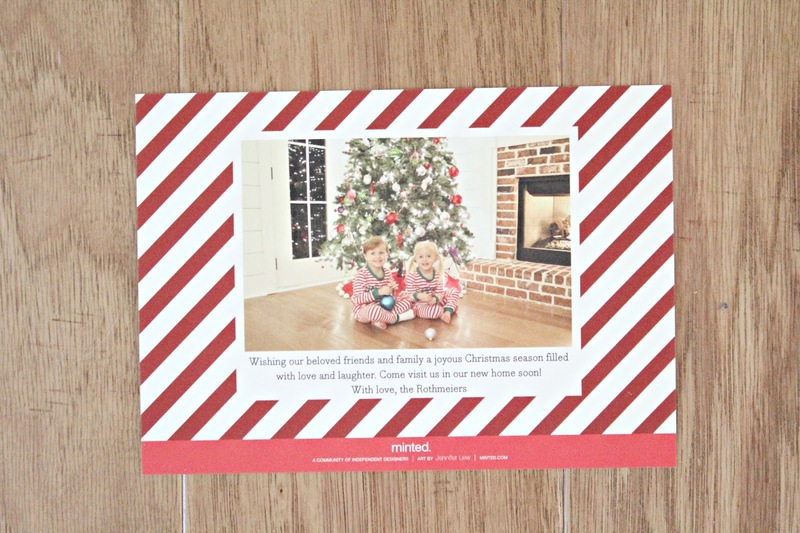 Thanks so much to Minted for the cards this year! But for a long time, David and I (and the kids) were in a season of being on pause. Almost five years, actually. 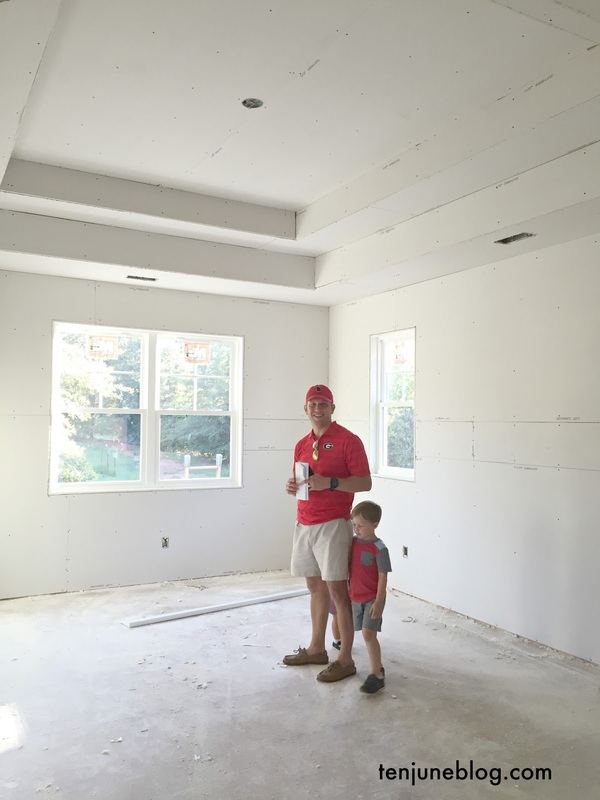 From the moment David accepted his dream job in February 2012, we put the house we renovated (and loved!) on the market and had no real idea about what our next steps were in terms of our living situation. We bounced around to a couple of different rental houses (like this one and this one) and finally, finally, found a piece of land we decided to build a house on last year. And, here we are today. Five years later and finally settled in a long-term home. That's a long time to be on pause when you're talking to two type-A folks! In the past few years, my blog took a big tumble. I stopped posting as much and lost many followers, mostly because I decided to prioritize my family and career, but also because I was living in a rental house and simply didn't have the heart or ability to take on big home projects. Kitchen makeovers aren't quite the same when you can't change much about the kitchen itself! Needless to say, without much content... the blog sort of shrunk. But it's more than just the blog- I think I actually felt bad about myself that I wasn't making my home a priority. Just one jump onto Instagram or Pinterest and I felt this sudden urge to buy a new bed or hang new art or DIY a modern wooden plant stand. But I didn't, at least not often. And I felt bad about it. What I didn't realize for awhile is that it's okay to live in a season of being on pause. I'm not even sure that makes sense, but what I mean is that it's okay to not do everything. In fact, it's okay to not do anything. If you're not decorating your house so that it's Instagram-worthy or DIYing the crafts and the birthday parties and the etc. etc. etc. etc.- it's OKAY. Really! I'm not sure when we all got so caught up in the push for more. And I'm totally guilty of it myself, don't get me wrong. I'm sharing all of this now because I, truthfully, feel bad about being a contributor to that cycle. Again, I am SO excited to share photos of our new house with you, but I don't want you, by any means, to think that means that we're perfect or have it all together or live in some magazine-worthy home. Trust me, it's a gorgeous home we are so fortunate to live in, but David and I have worked really hard for it. Years of saving our pennies and skipping big vacations and hoarding away budget deals are finally paying off. In fact, we haven't bought any furniture in yearsssssss. And with the exception of our new breakfast table, we haven't bought any new furniture for the new house yet either! We'll buy slowly. On a budget. It's real life, after all. Hopefully I'm connecting with some of you out there. I just felt like sharing that in this season of buying and gift guides and what feels like (to me) a huge push for consumerism, don't feel like you're out of place if you're not participating in the whirlwind. Or, even worse, don't feel pressured to participate. 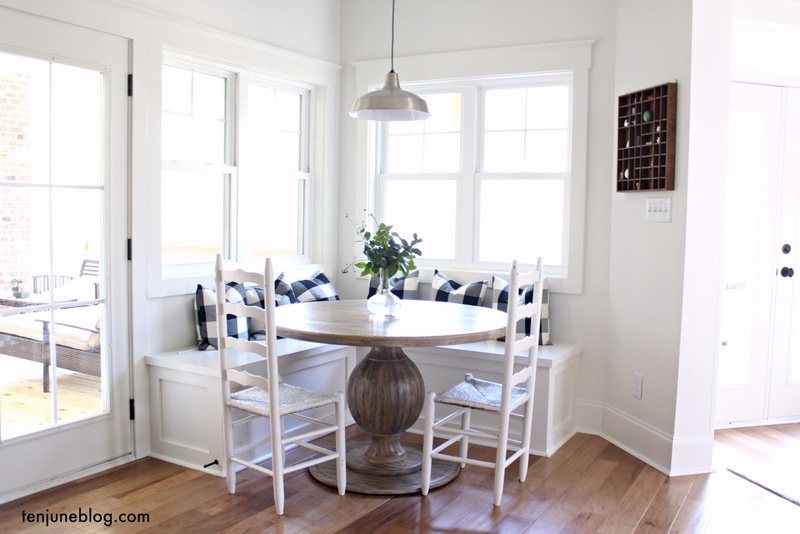 I almost titled this post: Your House Does Not Have to Be Instagram Worthy. It doesn't. I'm seeing more and more likes on my Instagram feed and my blog statistics are (finally!) going back up, but I truly hope that's because you're connecting with me on a genuine platform and understanding our journey is so much more than the pretty final pictures. I would never want any of you to feel like you're not good enough or your home is not nice enough just because you're seeing so many pretty images online. It's okay if this is not your season for that. Maybe it's your season to focus on your job? Or your family? Or your physical health? Whatever your focus is, be proud. And truly embrace that season of being on pause with the rest! Alrighty, I'm off my soapbox, for now. 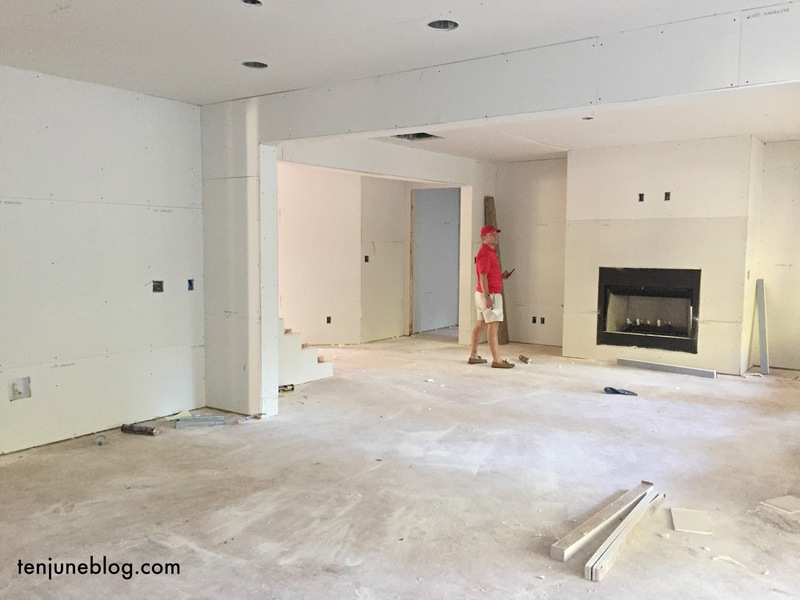 The last time I shared a house update, we had just finished the drywall. 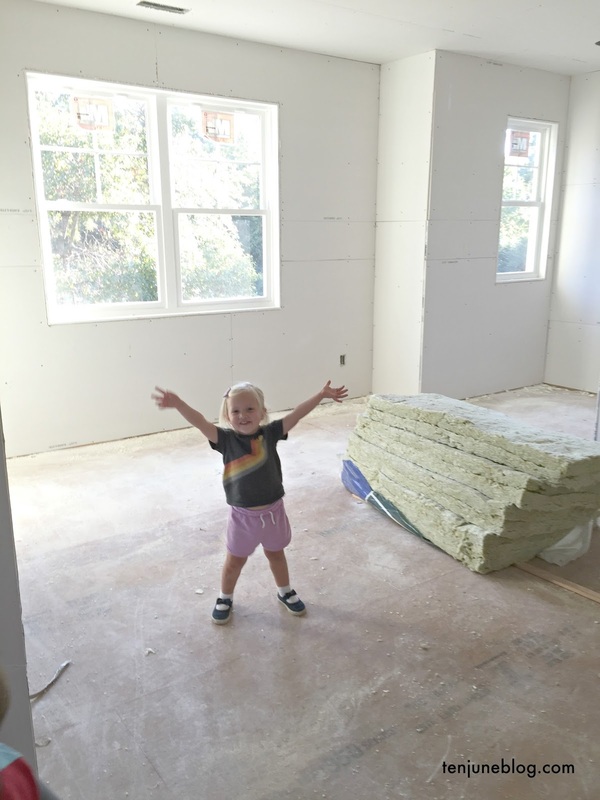 I've decided to fast forward three months and start sharing the full tour of the house from last week right before we moved in! Don't worry, I'll bounce back and forth and continue the details on the building process, I know a lot of you are planning a build yourself and love the insight. 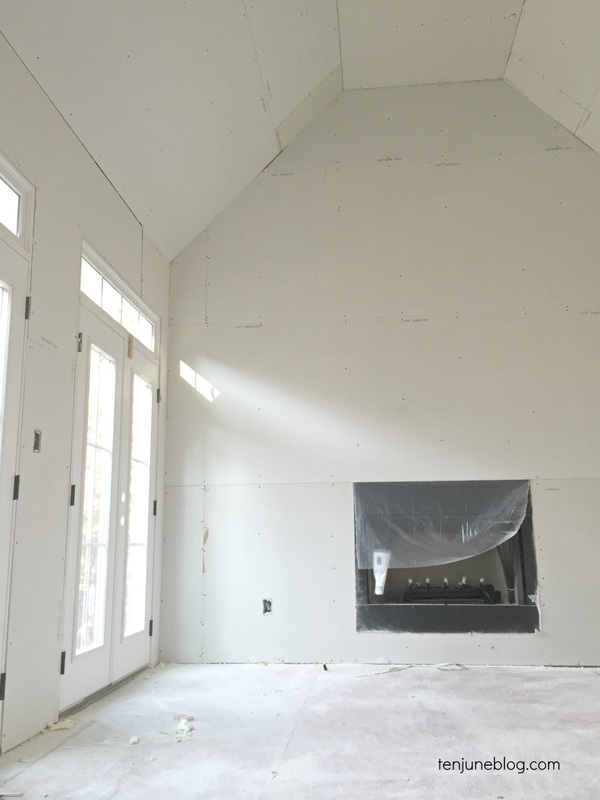 But I can't wait to finally share the finished product (like our keeping room above! ), so stay tuned for the start of the tour later this week. Guys. 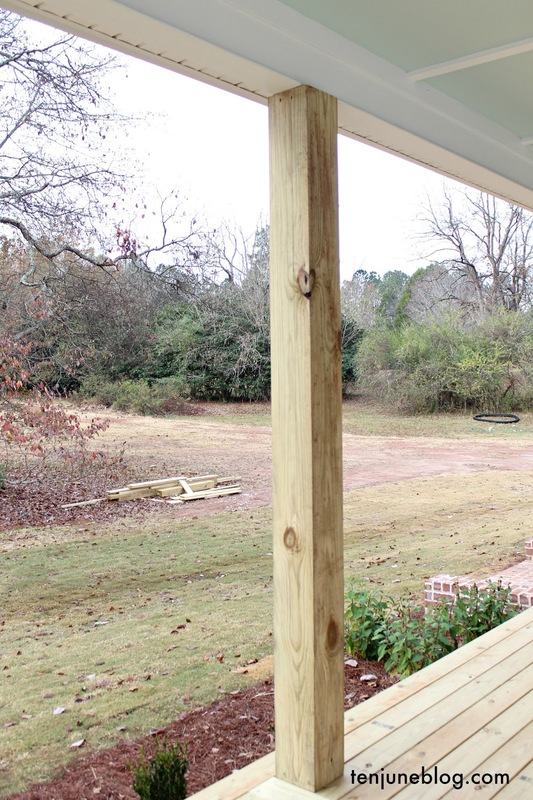 I can't begin to tell you how amazing it is that we'll be in the new house for Christmas. If you follow me on Instagram, you know that last weekend we spent the night on air mattresses at the new house and decorated our Christmas tree! That's right, no furniture. No utensils. Just pizza out of a box on the floor, air mattresses and a Christmas tree. It's all about those memories! And as of this Sunday evening, we'll be completely settled in... this time, with furniture. I am so ready to create more special holiday memories this year! And Sunday night presents the perfect opportunity... Disney is airing the first showing of Frozen on ABC Sunday night (December 11th)! Whaaaat. My kids are going to flip their lids. We love us some Olaf! And during the showing, Target is premiering their musical story, The Toycracker. Featuring John Legend and Christy Teigen, this sweet little presentation is an updated version of the Nutcracker story done in a Broadway-style production. I can't wait to see it! And, ah, John Legend. Love that man. Not sure I would have made it through my first year of law school without Once Again on repeat. Major crush! Needless to say, you'll find my family cuddled up on the couch this Sunday night with the movie on, a fire in the fireplace and munching on some snacks and hot chocolate. 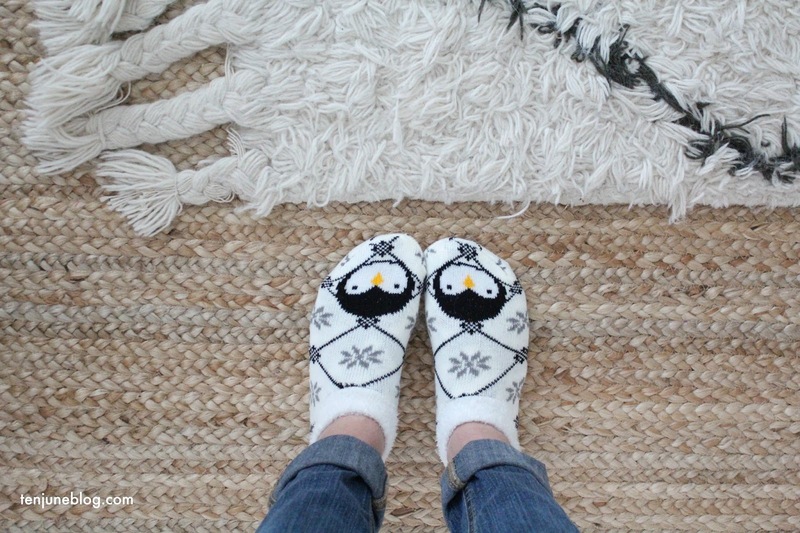 And of course, creating new Christmas memories at our new house! Do you guys plan to watch? Oh! And my friends at Target want you to get cozy this year with some extra Target bucks. If you're interested in winning a $25 gift card, follow me on Instagram and I'll post the giveaway there this weekend! Like what you see in the photos? Check out the links to some of those products below! 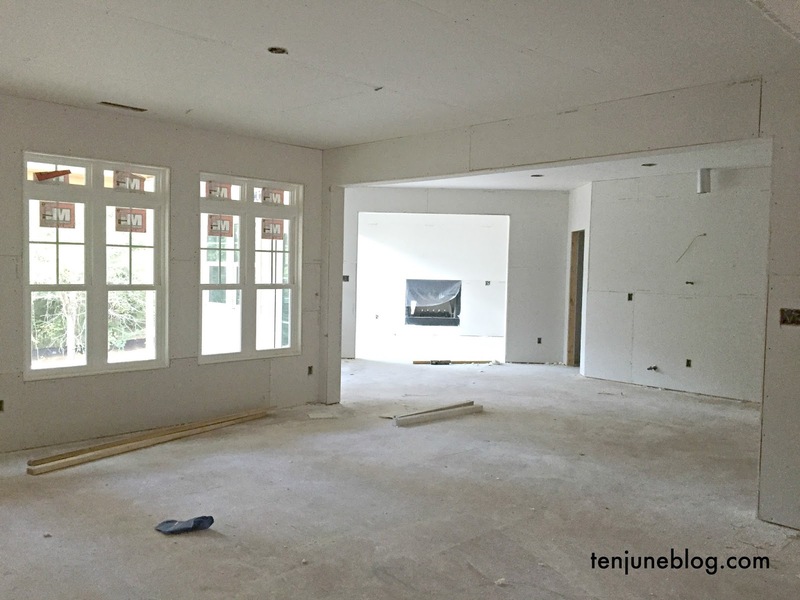 Enjoy this short post, though, because I have a lot to say about what's coming up in the process: paint choices, trim design, tile and counter selections, lighting and flooring sources, plumbing choices/sources... oh, it's all coming! I've taken a million photos along the way and I can't wait to share them with you. Spoiler alert... I think I've mentioned it before, but I'm not blogging real time. 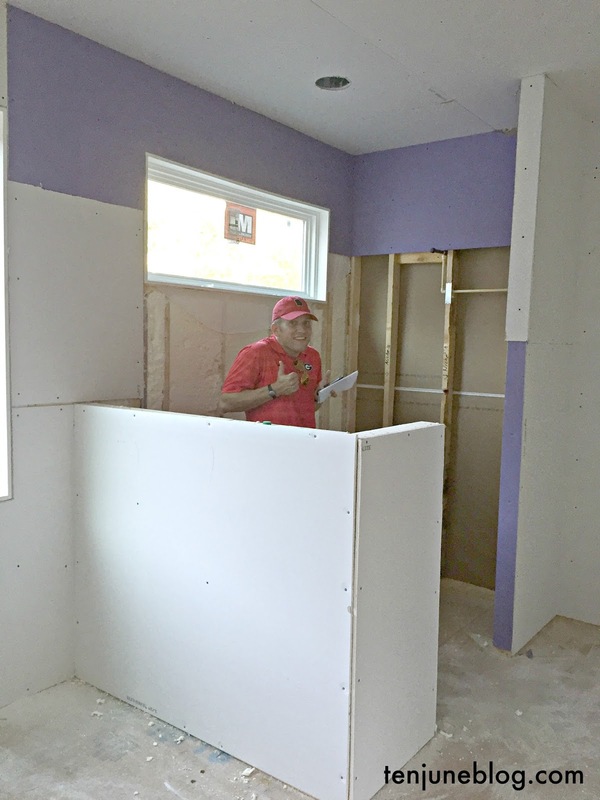 Life got craaaazy during the build (read: choosing all of the paint and trim and tile and counters and lights etc. etc. ), so now I'm working backwards and documenting the process. Which brings me to two things. 1) WE'RE MOVING INTO THE HOUSE THIS WEEKEND! YES! THIS IS HAPPENING! Follow me on Instagram for real-time updates. and 2) WHAT do YOU want to hear about the build process? Let me know what subjects you want me to blog about in detail. Or what subjects you don't want to hear about at all, like "Michelle. Just show us the pretty, finished house." I want to chat about what's helpful to you, so let me know! 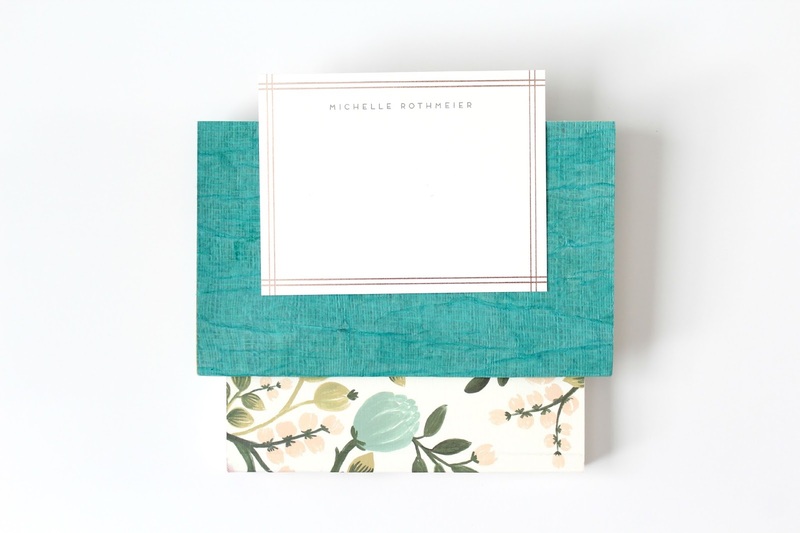 I have a big time love affair with Minted. 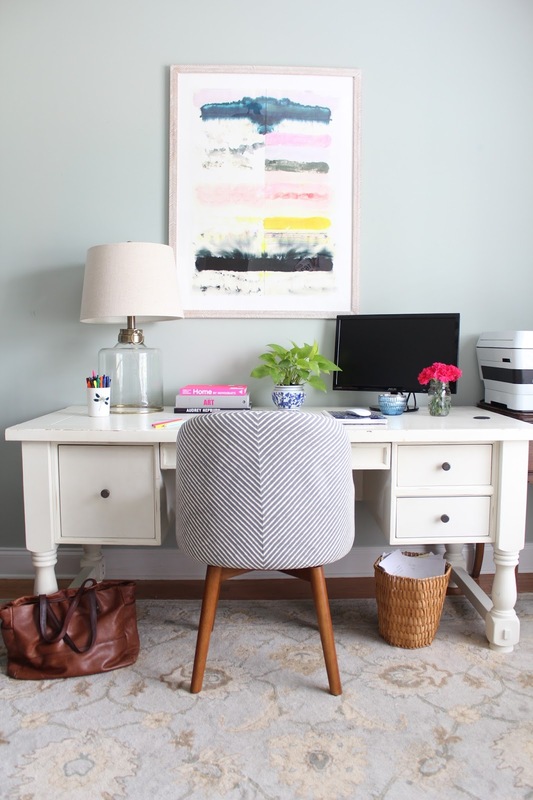 From personalized stationary to oversized art prints to birthday party paper goods, there are about a million and one things I love about that company. I've also used them for both of my kids birth announcements and the last four years for Christmas cards! And guess what? They're adding new items on the regular. So many items that could be the perfect gifts for you and yours! 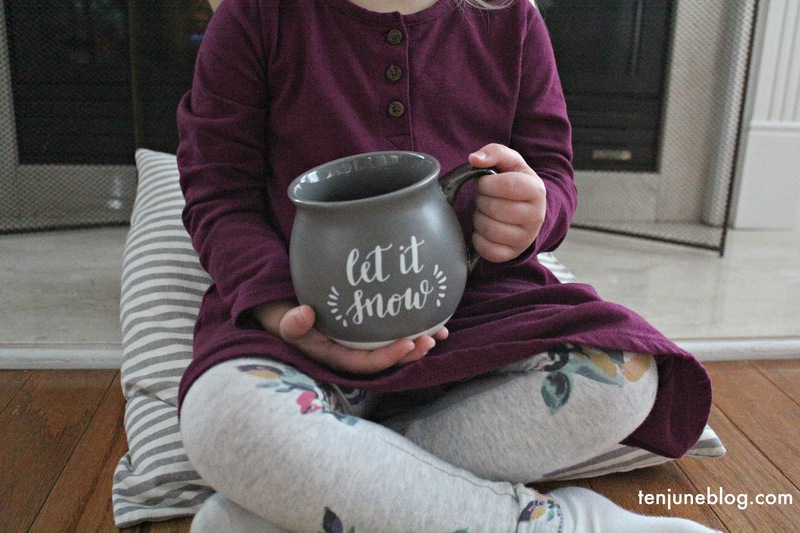 Check out a few of my favorite gift ideas from Minted below. 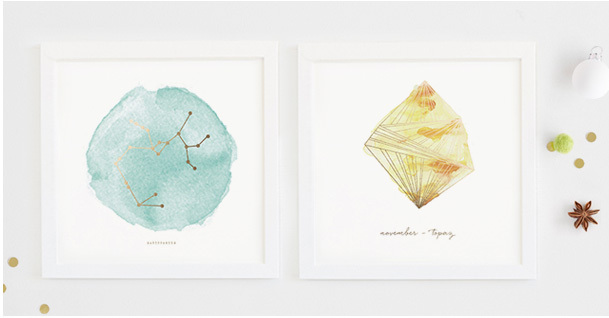 And my absolute favorite thing that Minted has going right now is their completely custom art. 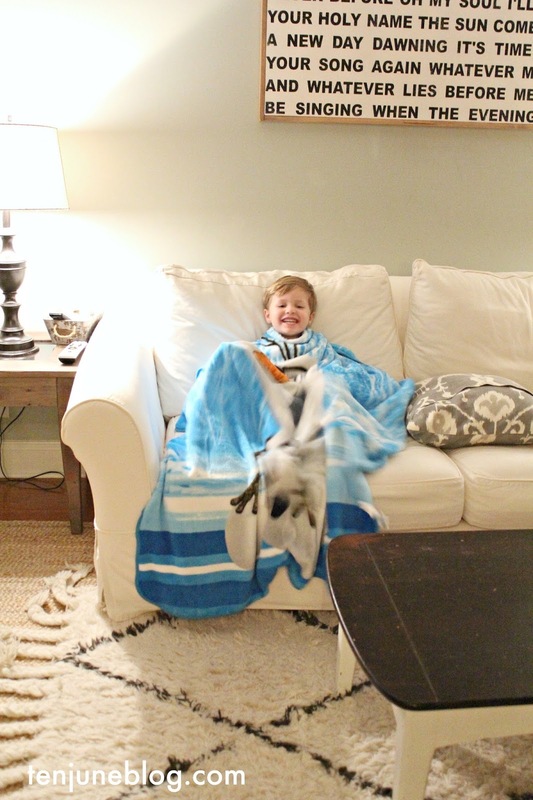 Options include silhouettes, watercolor renditions from photographs and turning your kid's art into prints. I have already requested a commission for Little Lady June's new room... such a great concept for commissioned art on a budget! 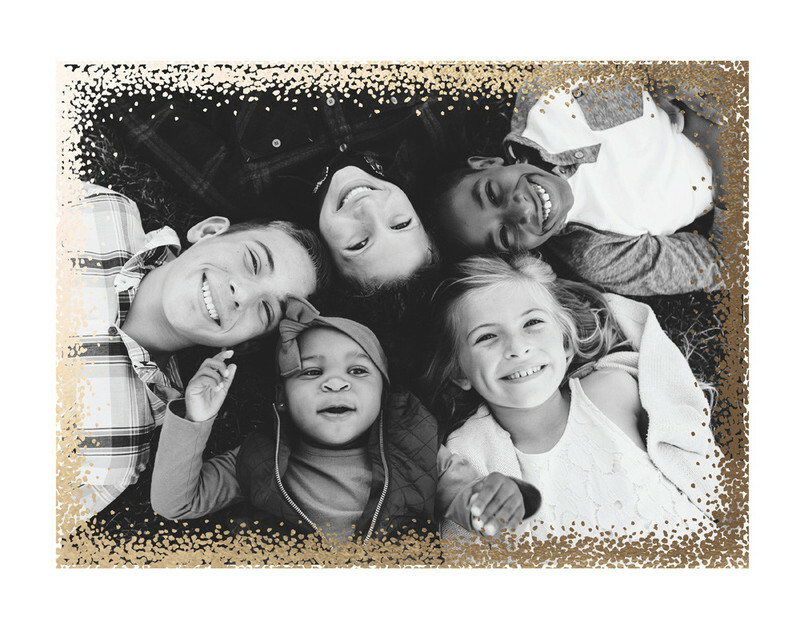 Want to purchase some of these great gifts for your family and friends? 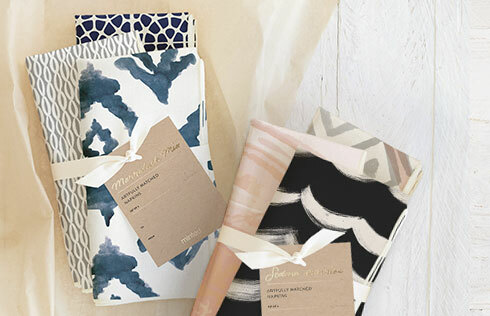 Sign up to win ONE OF THREE $100 GIFT CARDS TO MINTED. Entry and details over on Minted's website here. Good luck and happy gift giving!